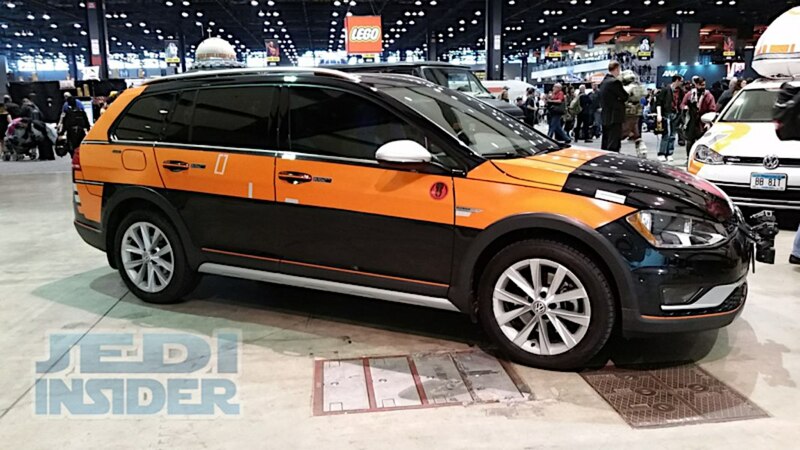 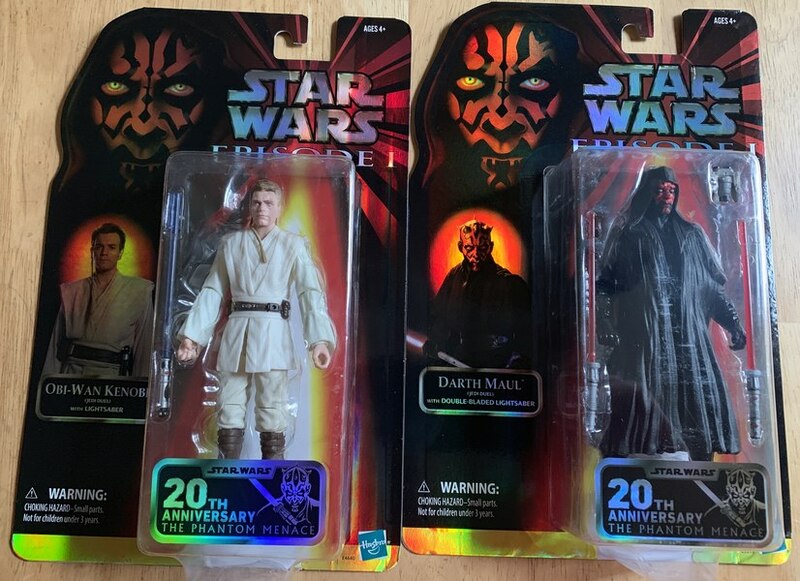 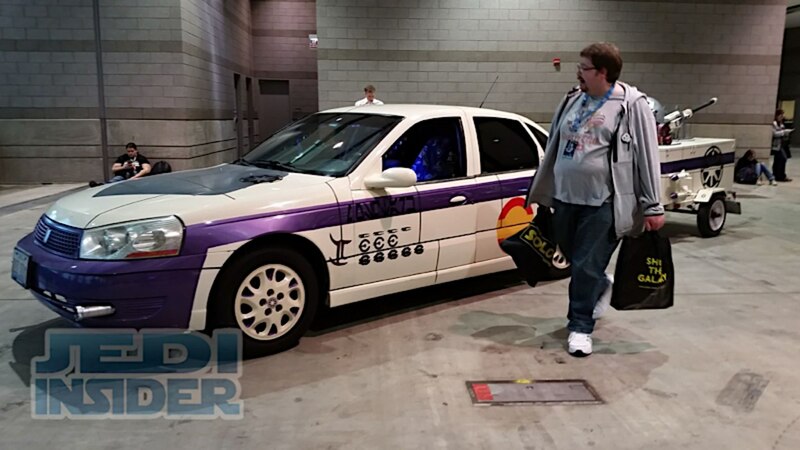 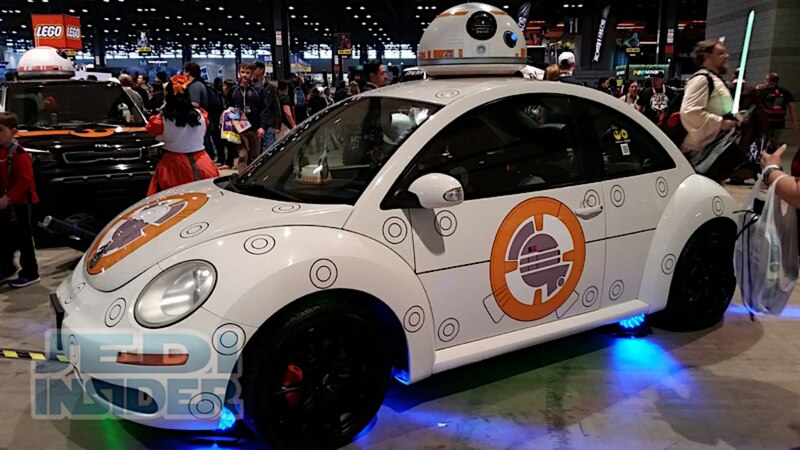 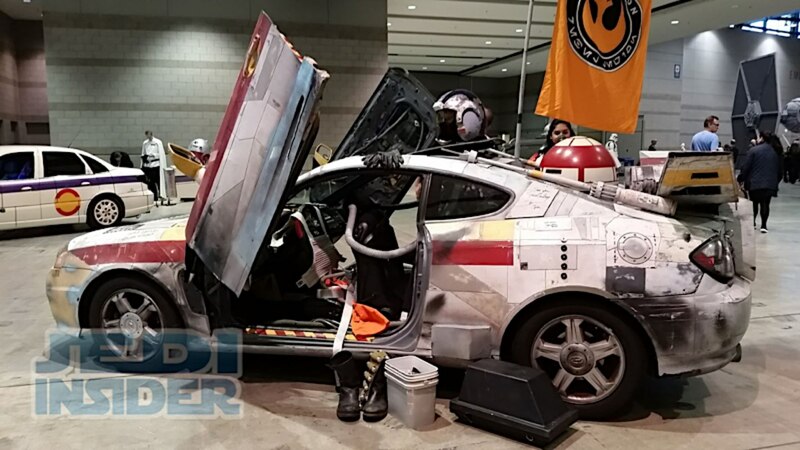 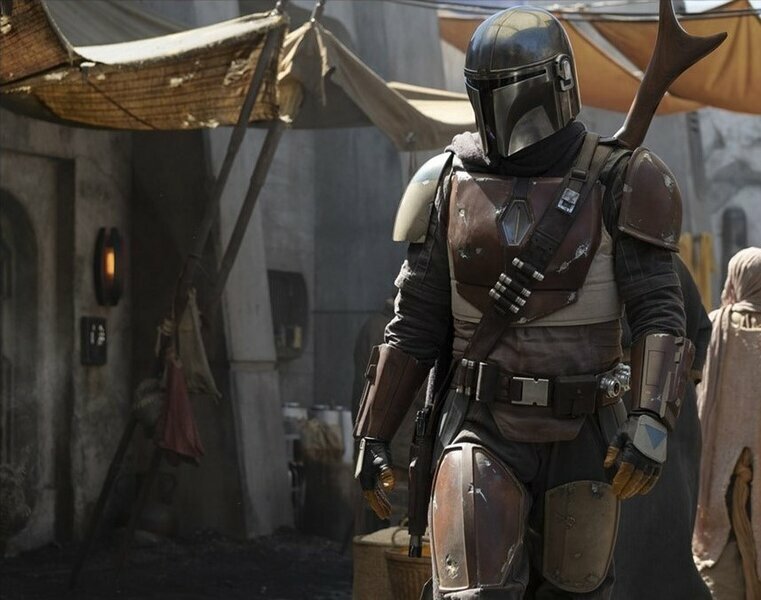 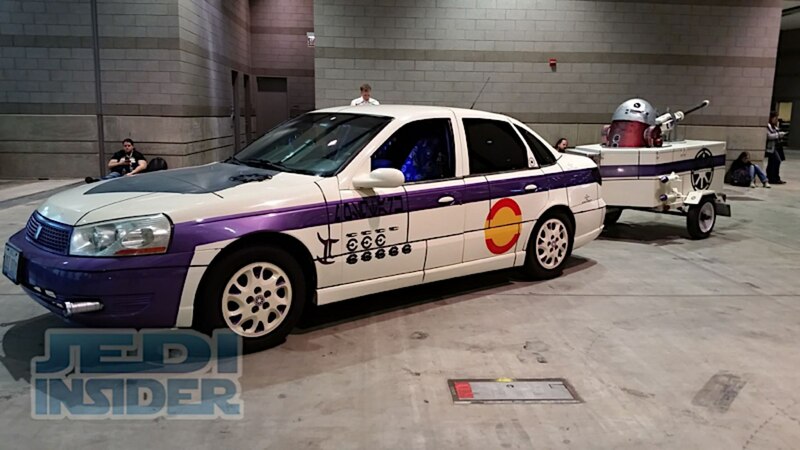 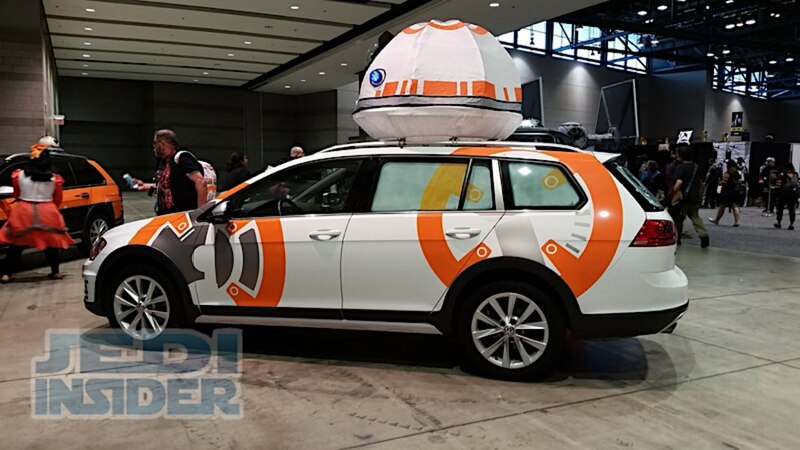 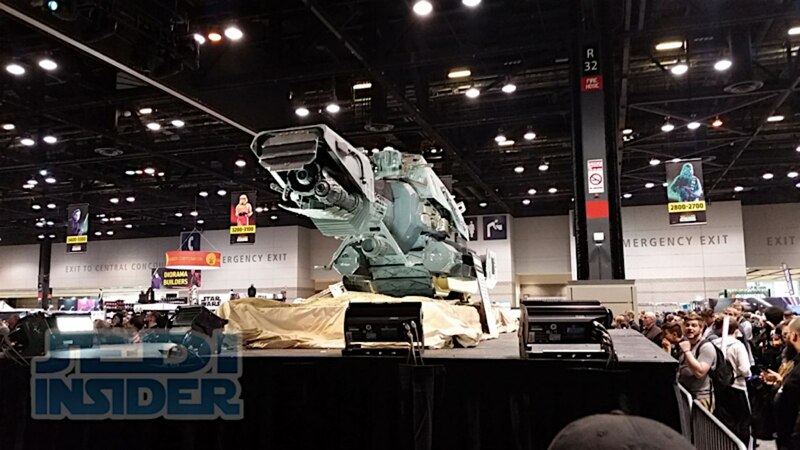 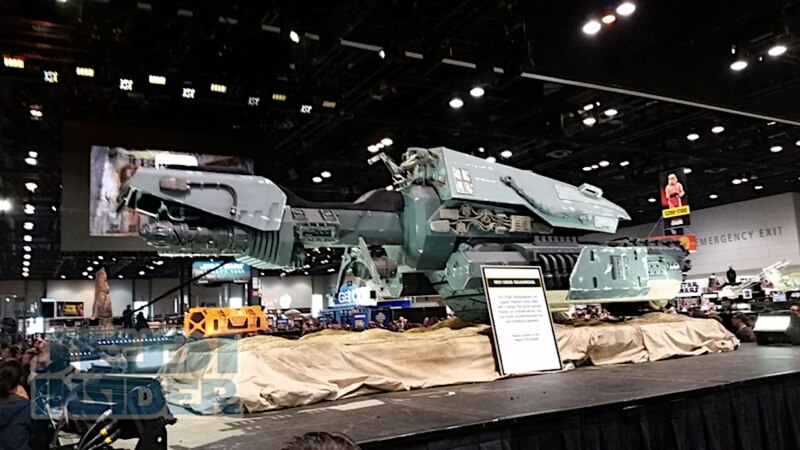 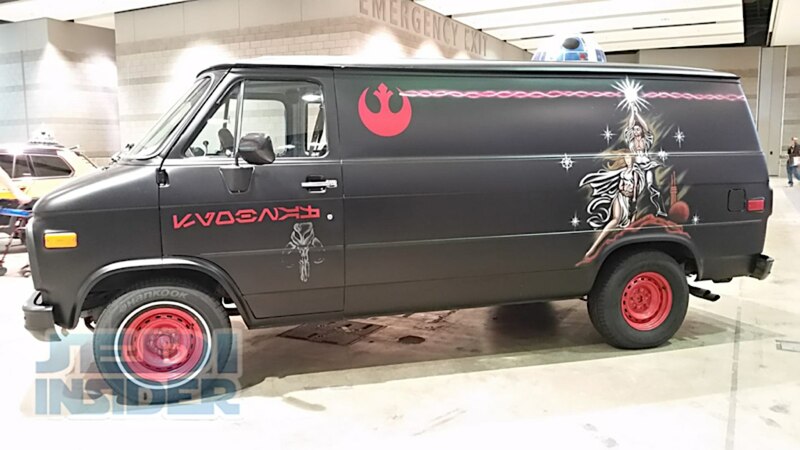 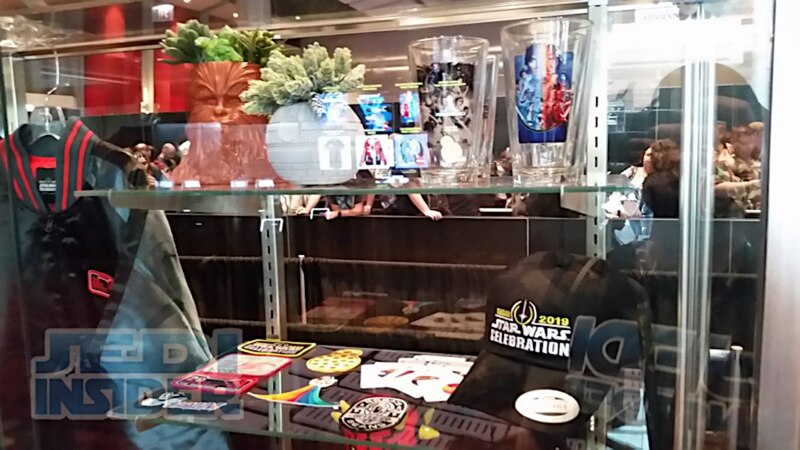 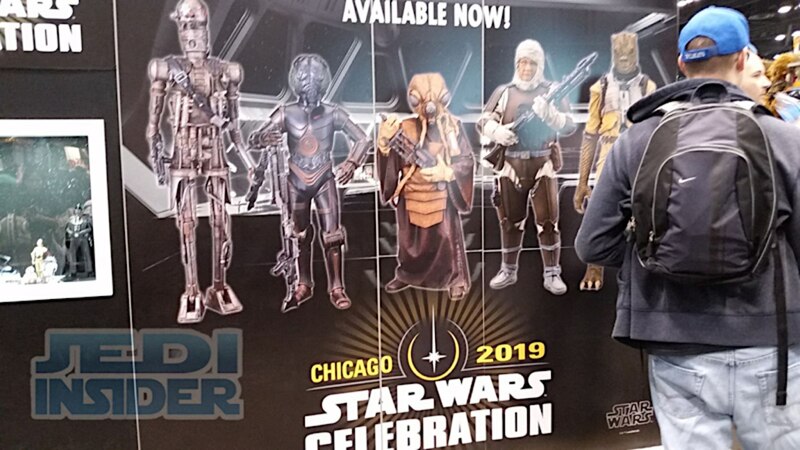 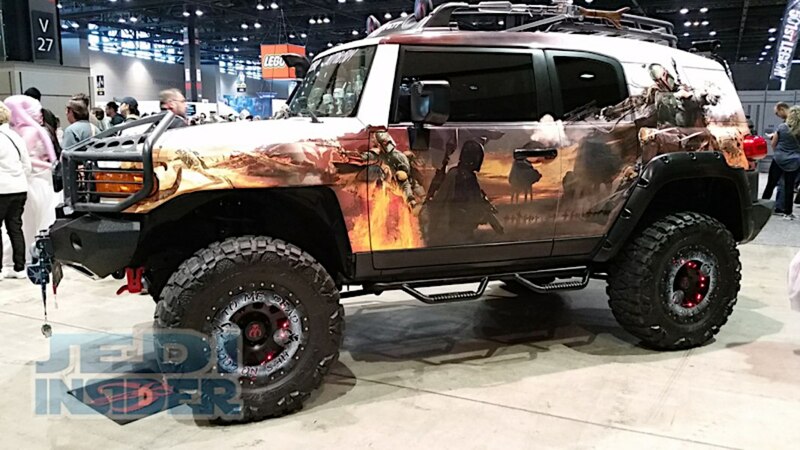 We are running a little behind but here is a look from around the convention for yesterday which was the third day of Star Wars Celebration taking place this weekend in Chicago, IL. 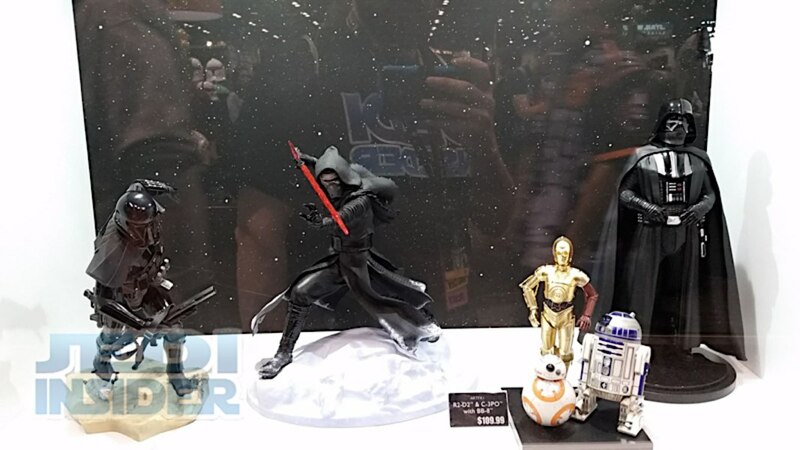 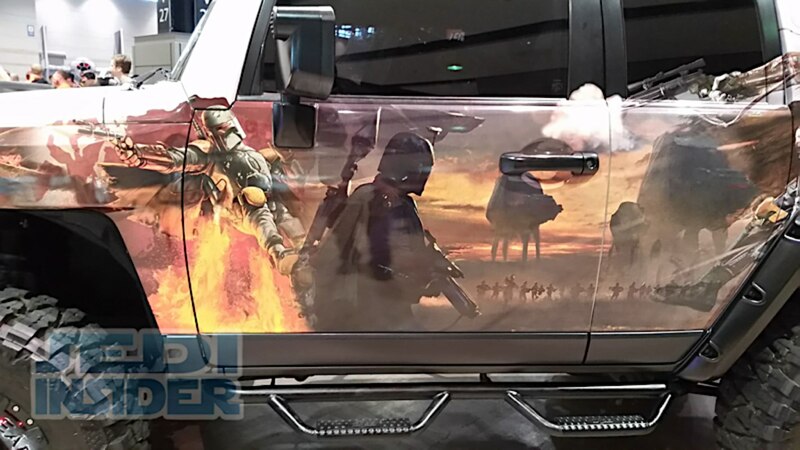 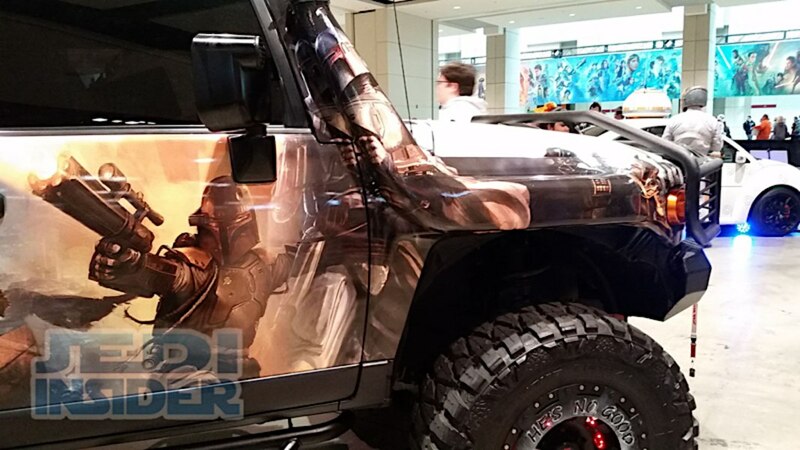 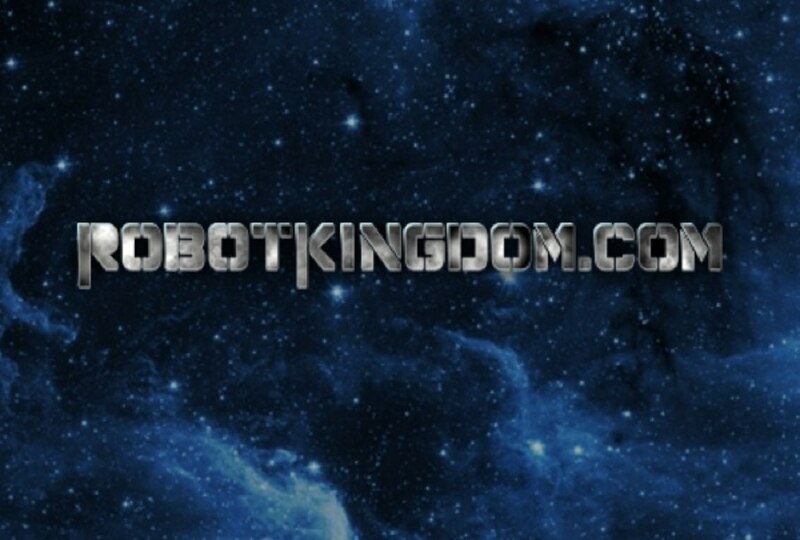 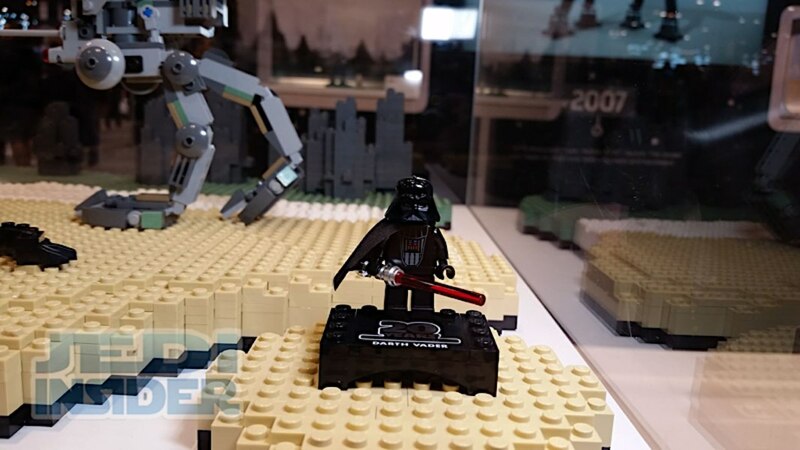 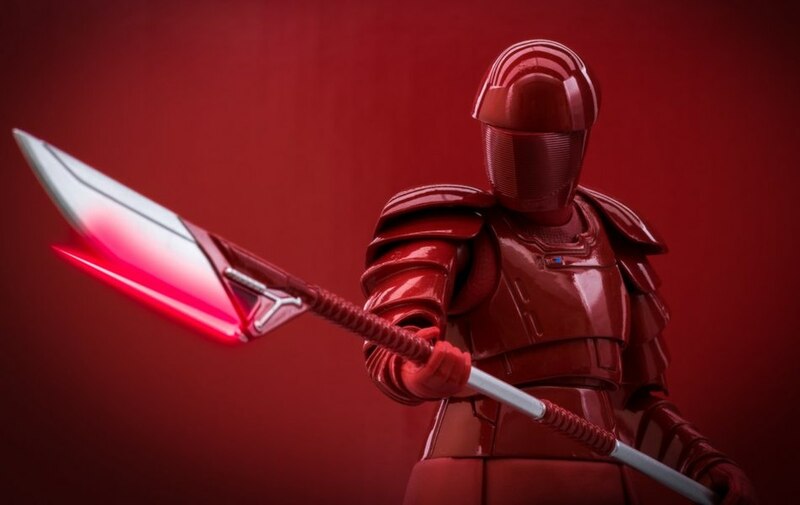 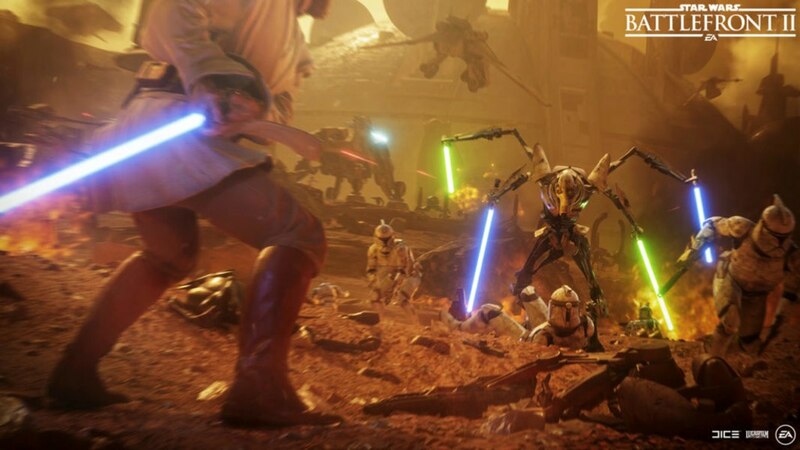 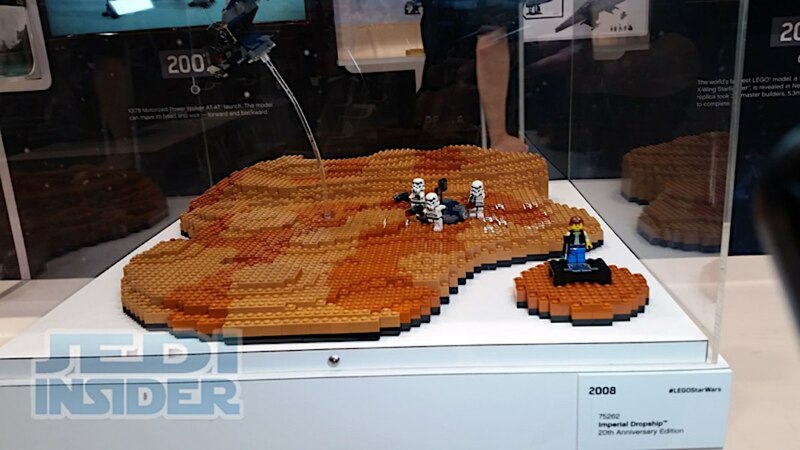 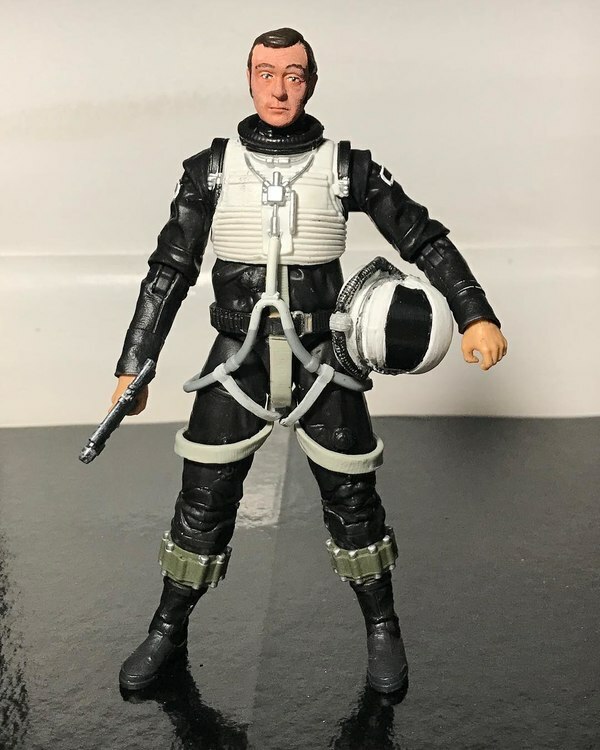 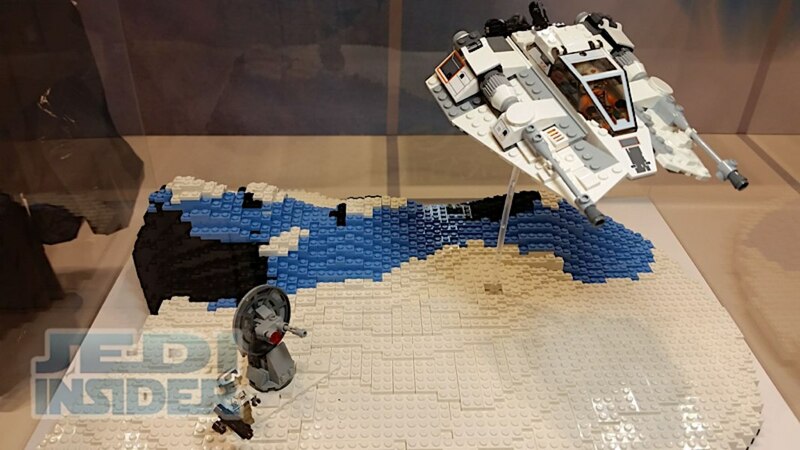 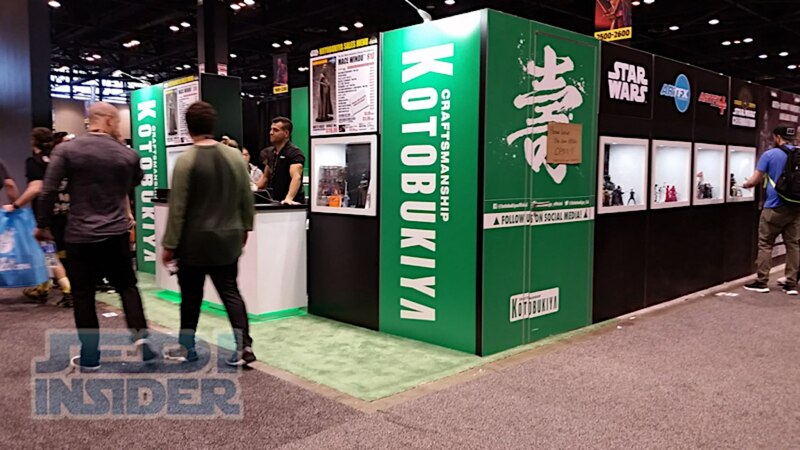 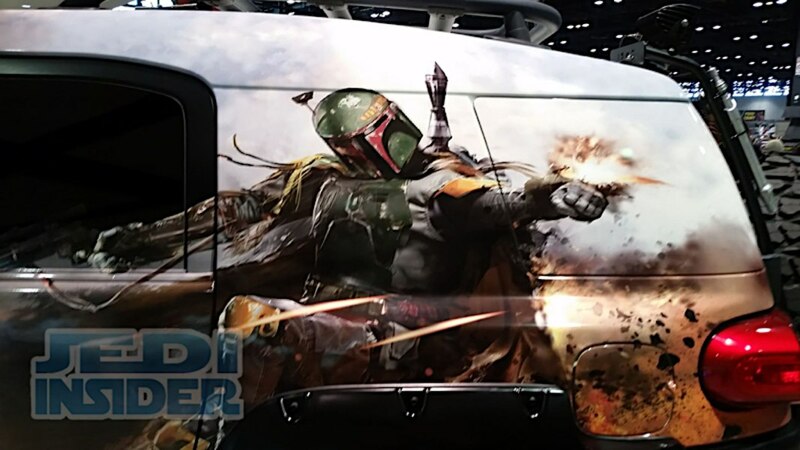 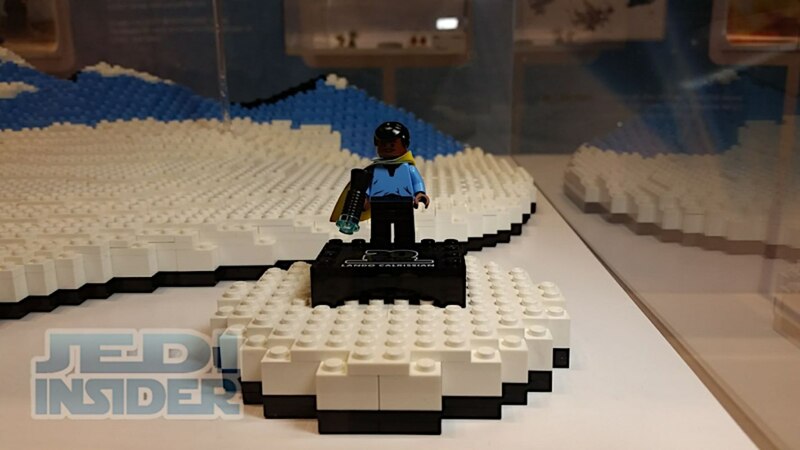 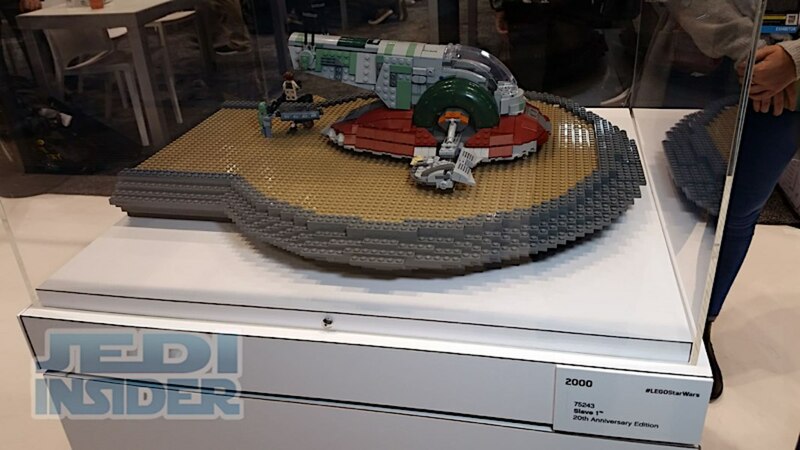 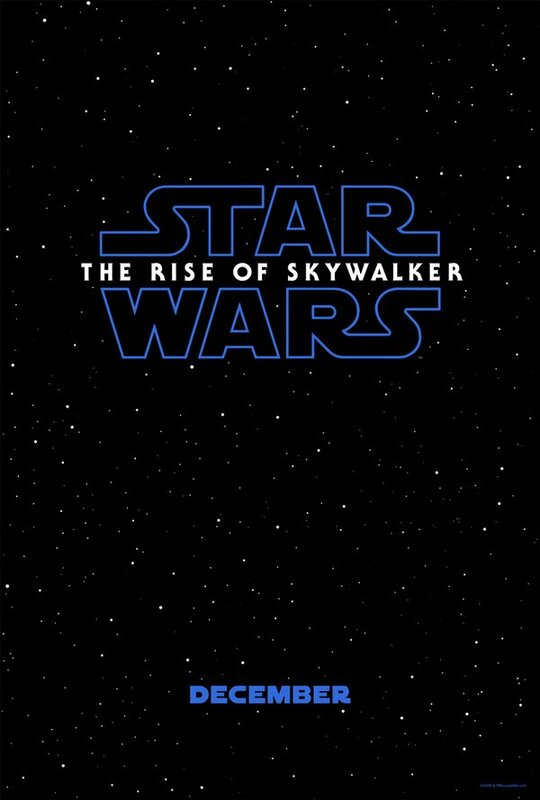 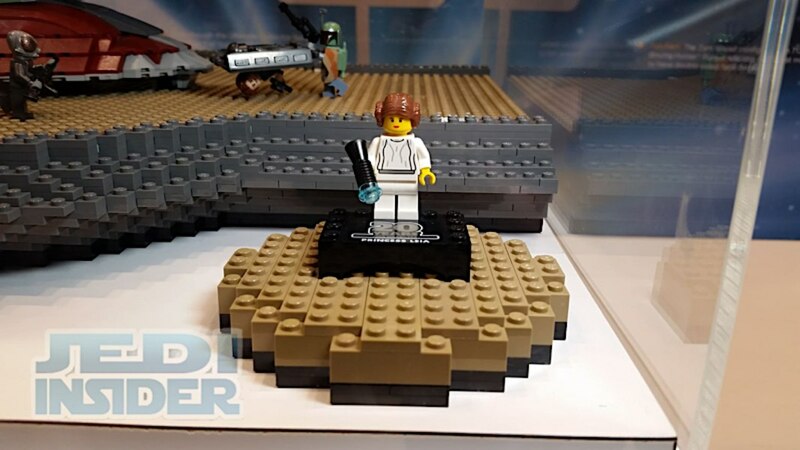 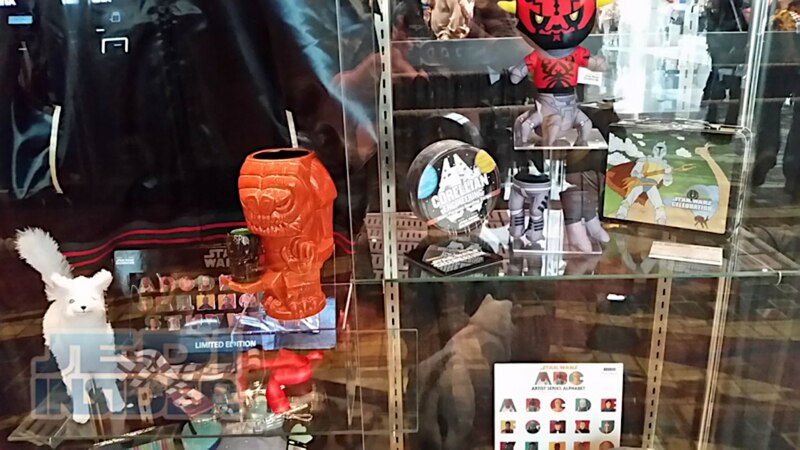 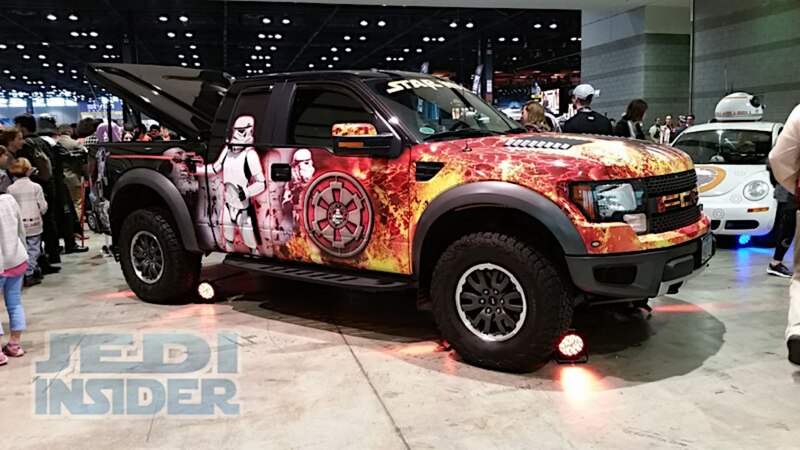 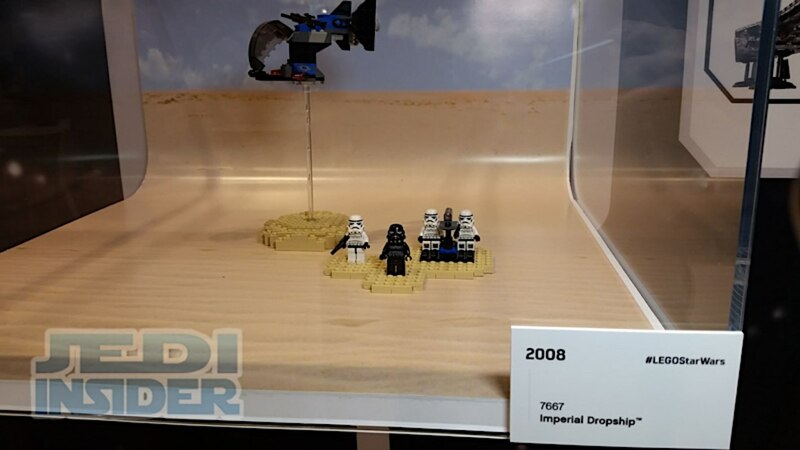 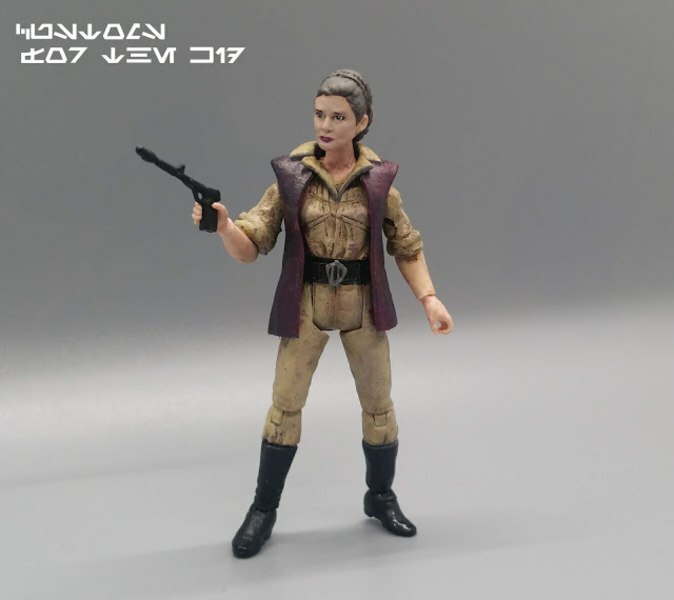 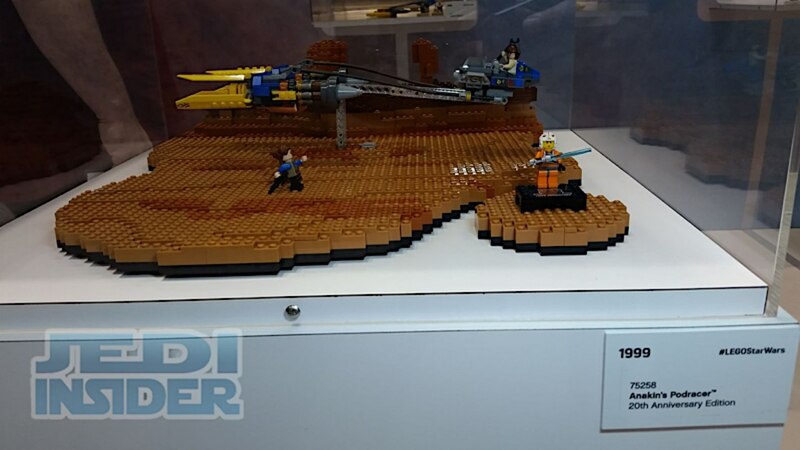 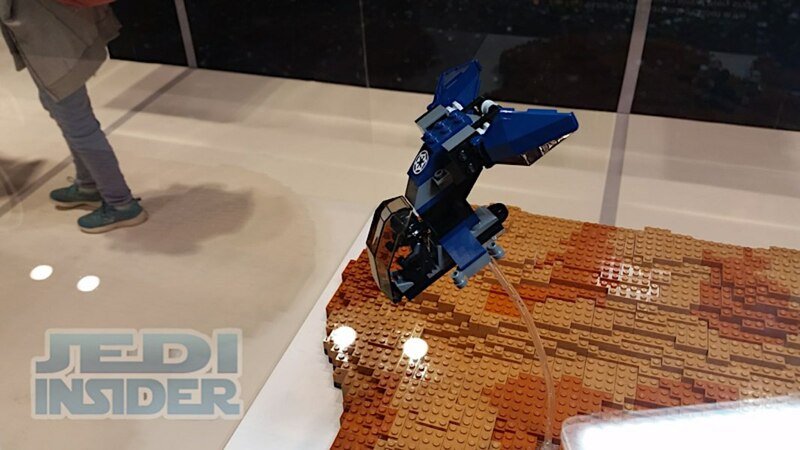 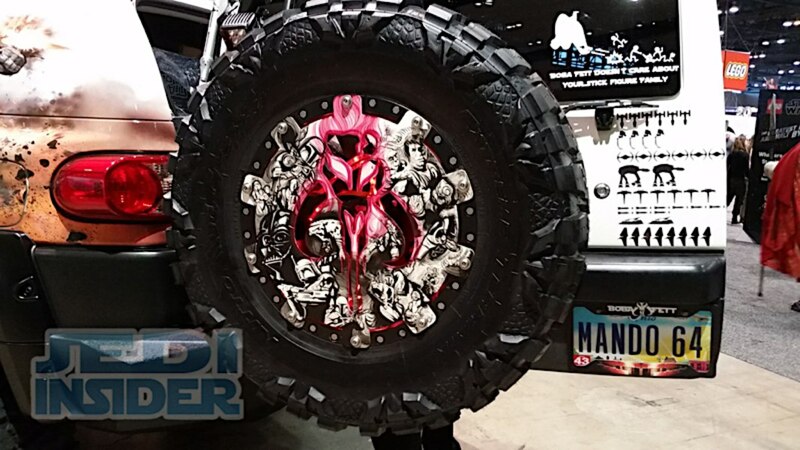 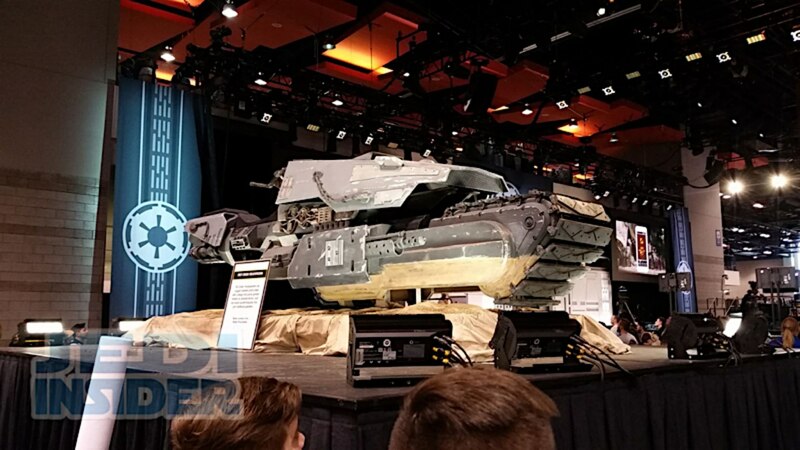 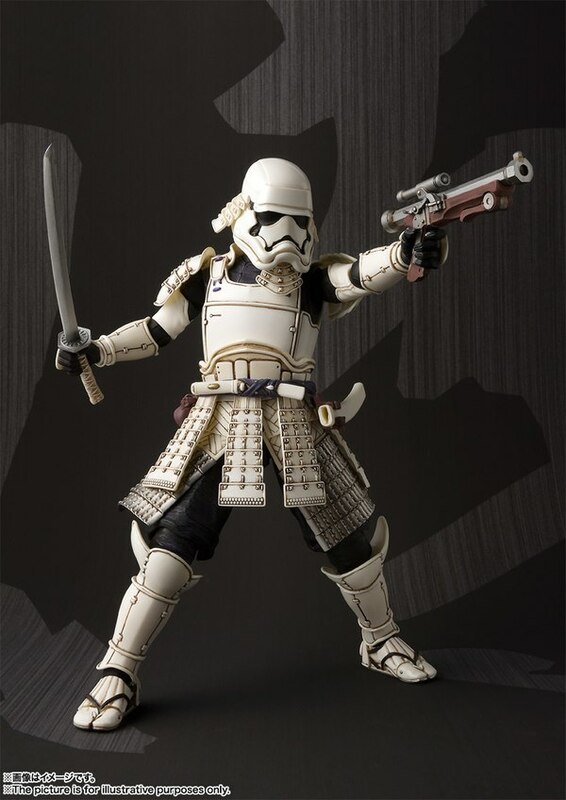 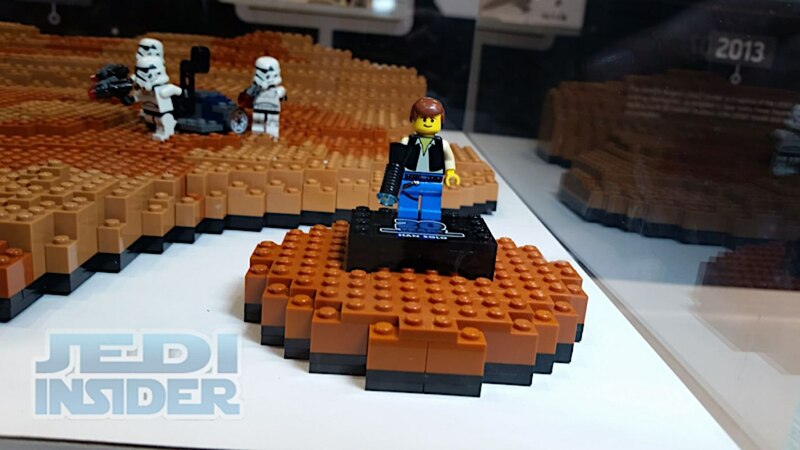 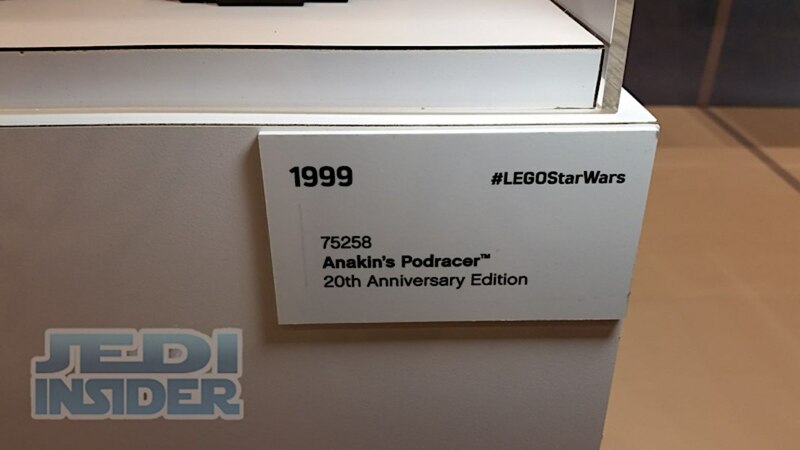 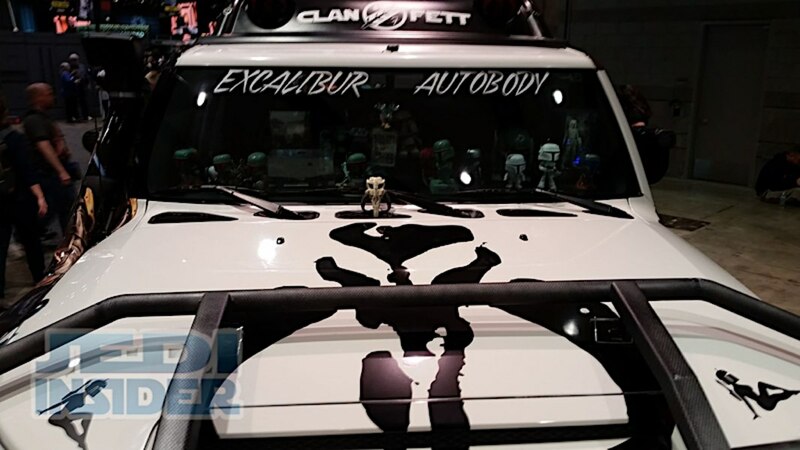 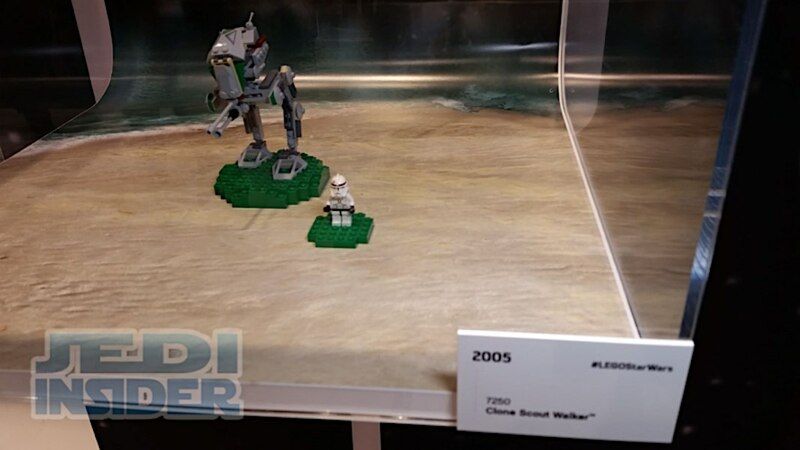 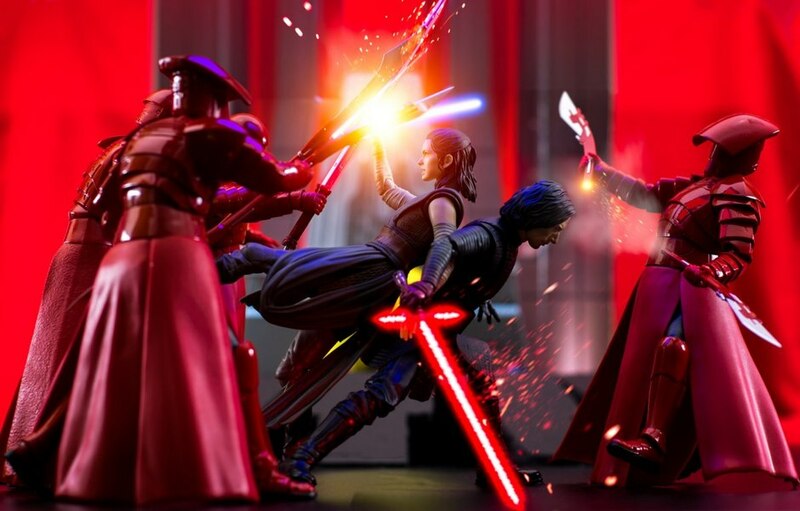 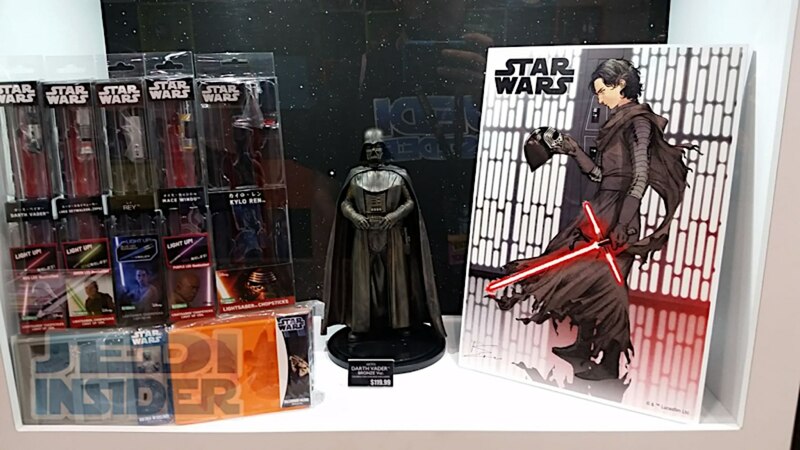 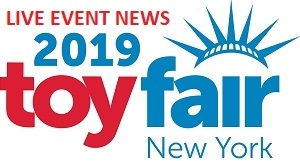 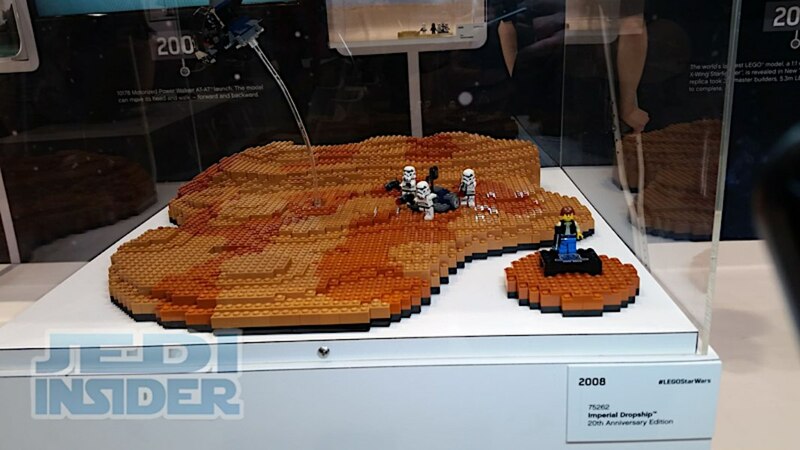 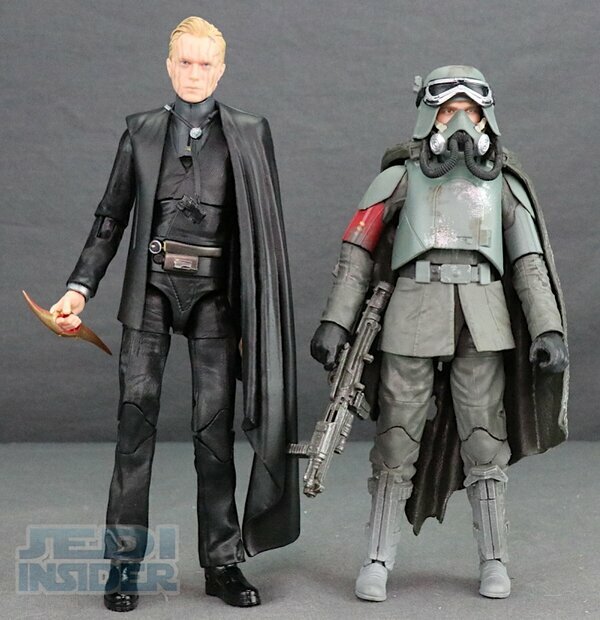 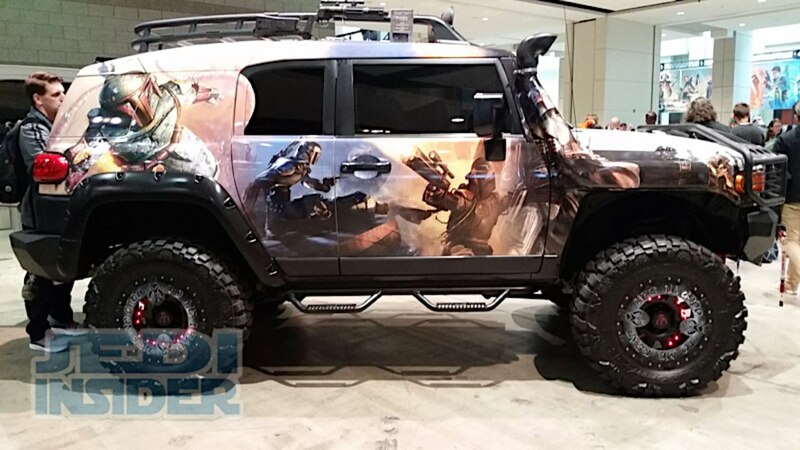 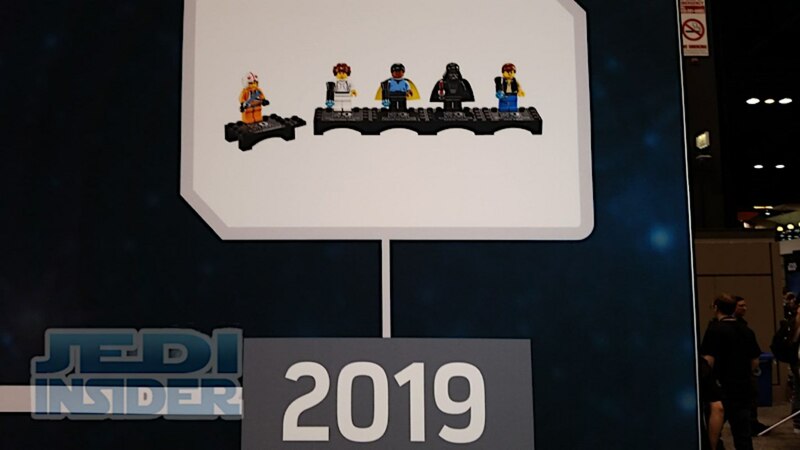 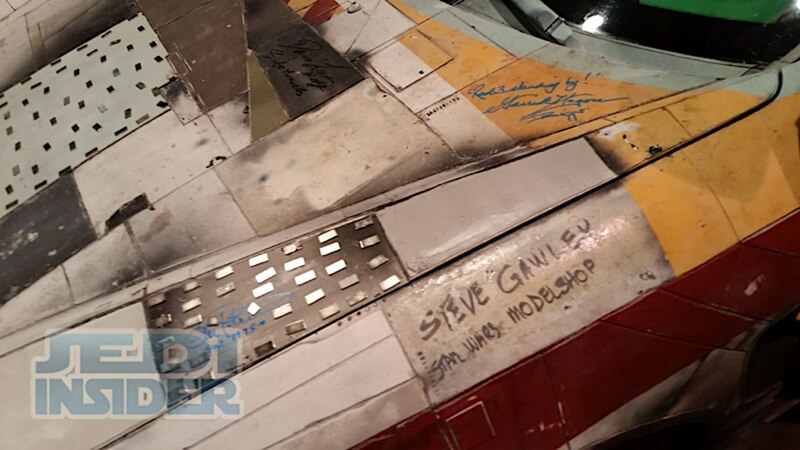 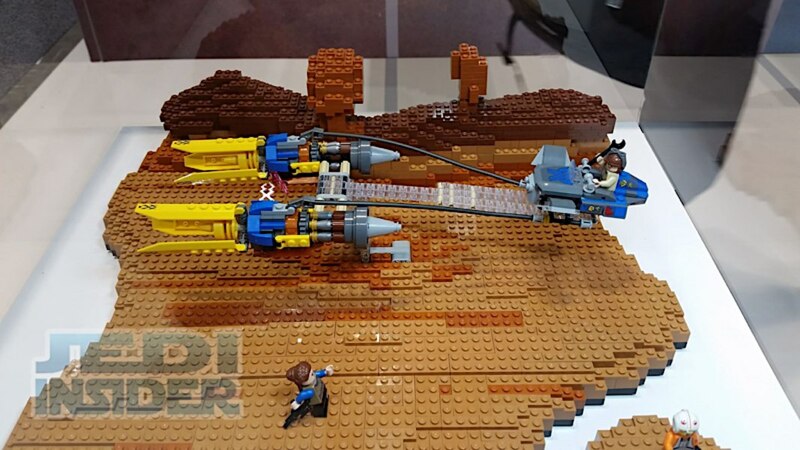 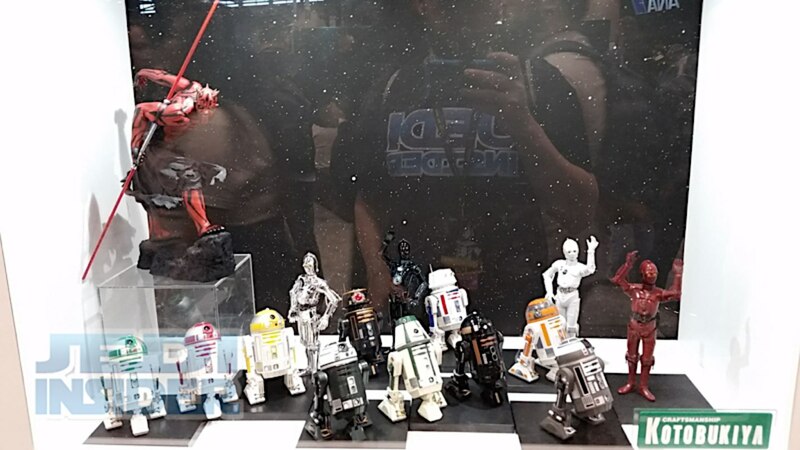 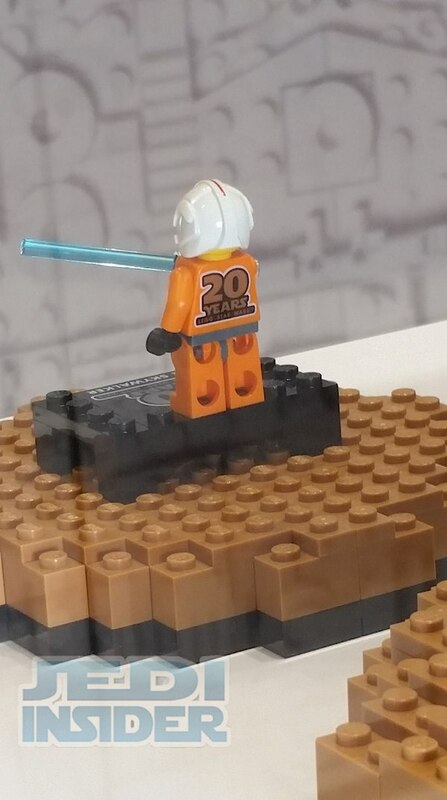 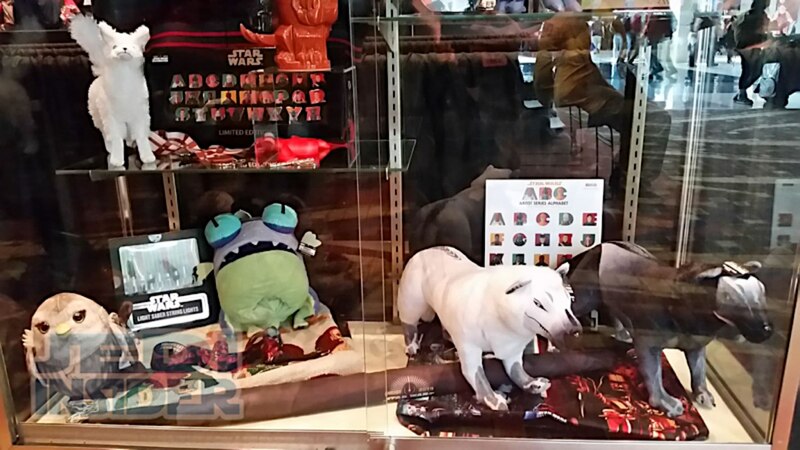 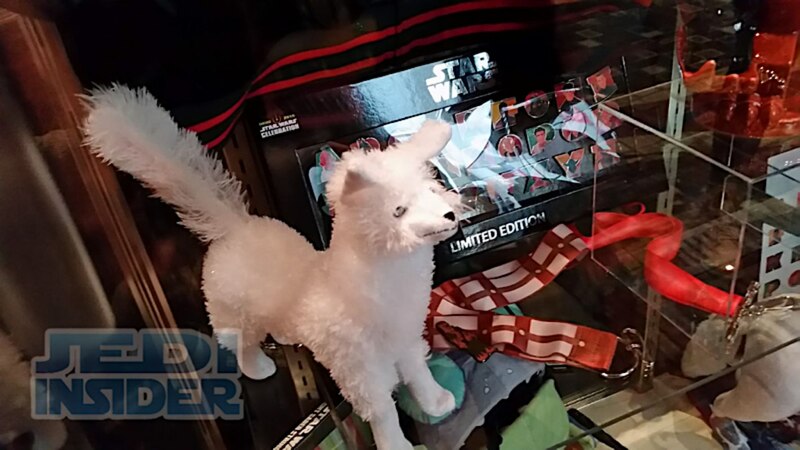 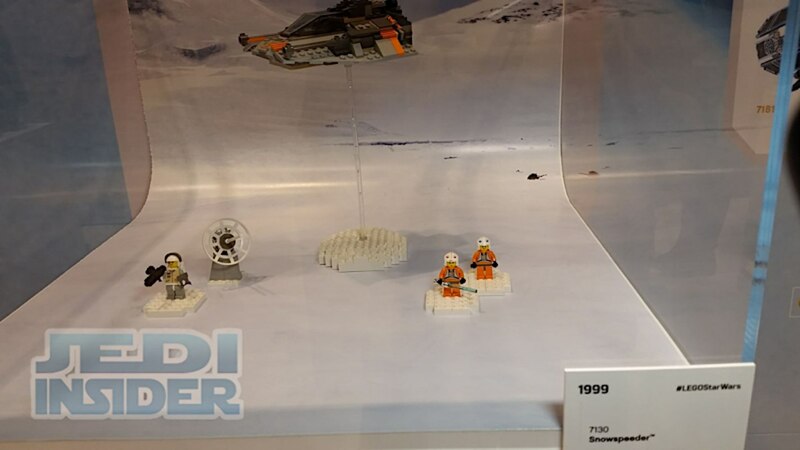 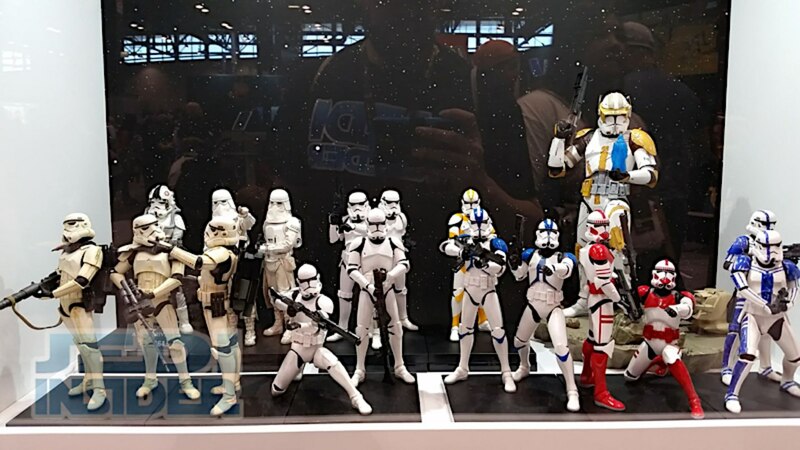 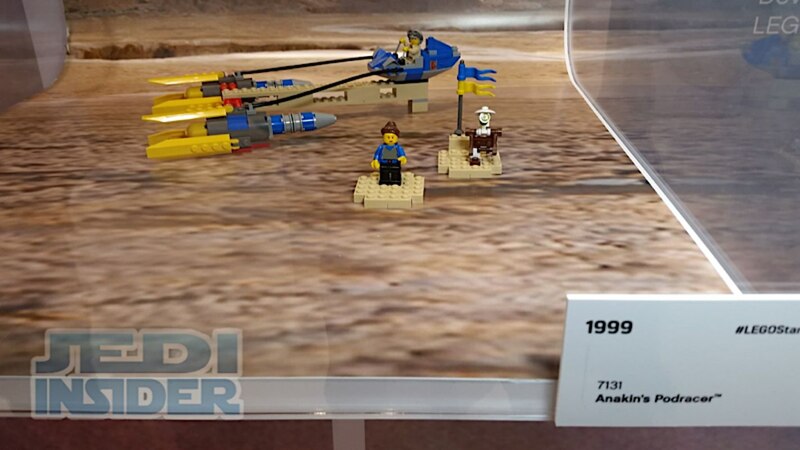 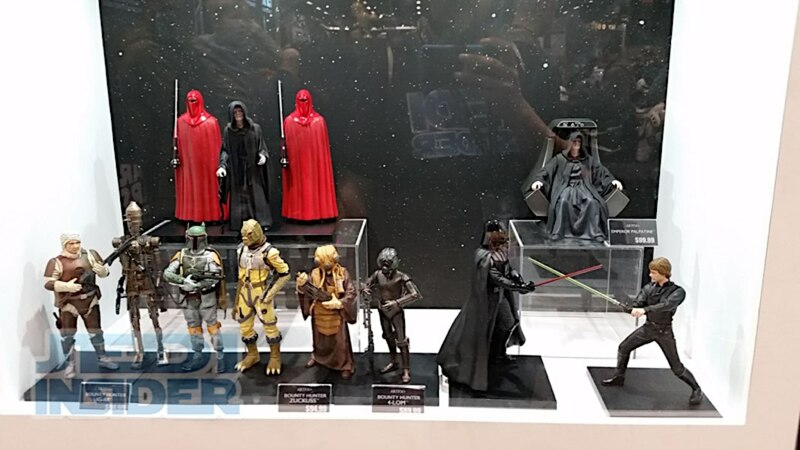 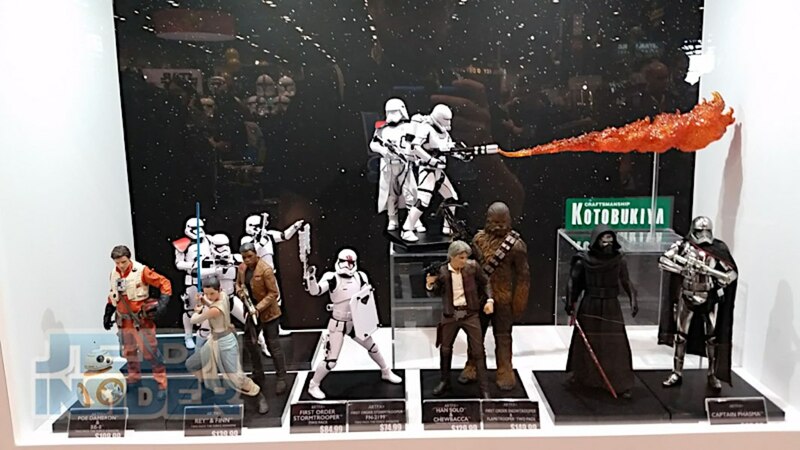 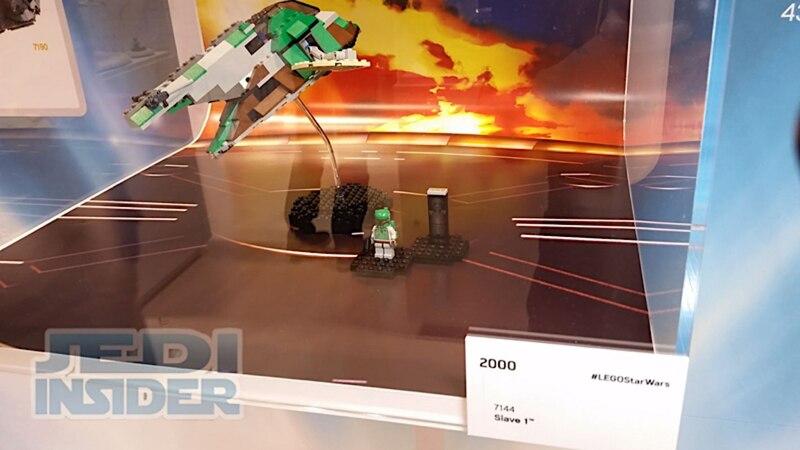 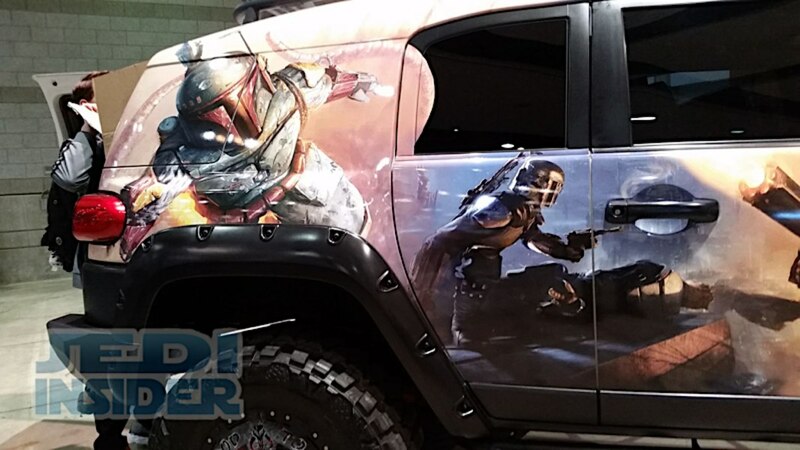 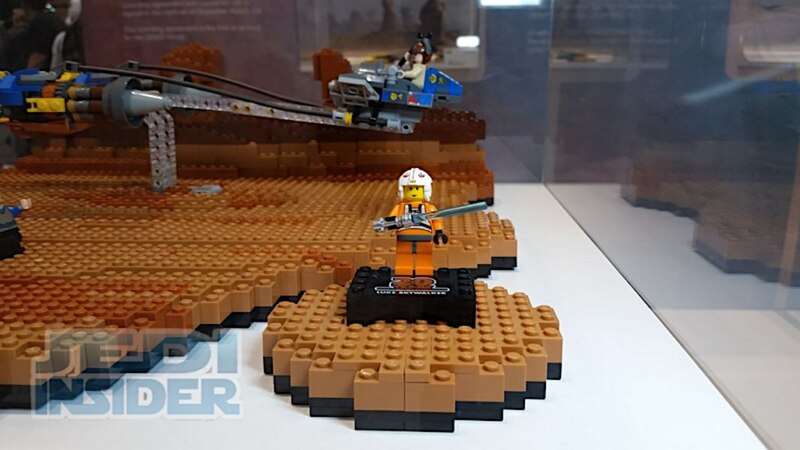 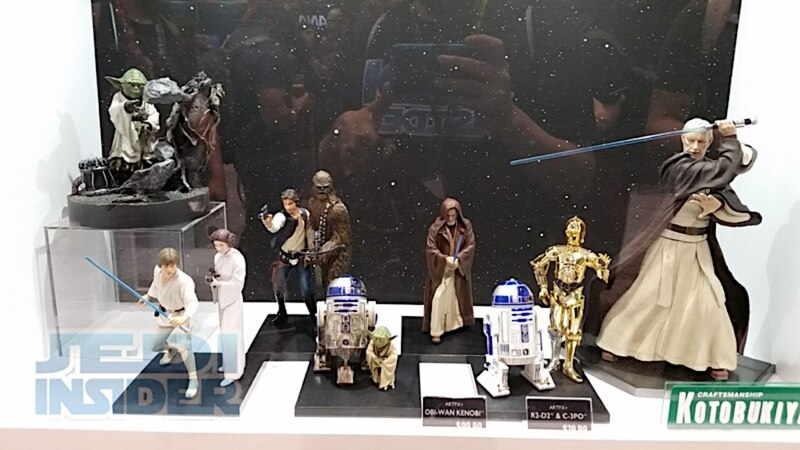 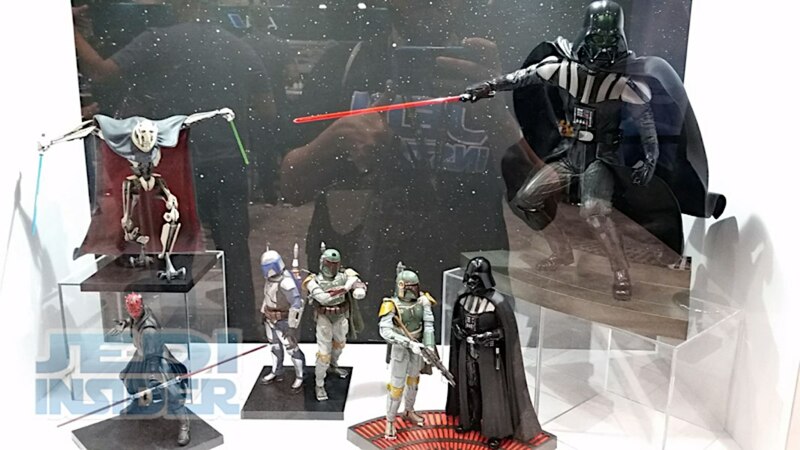 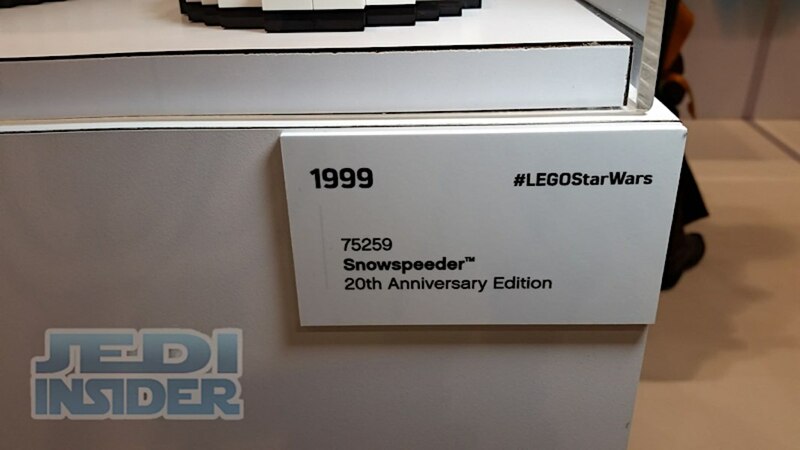 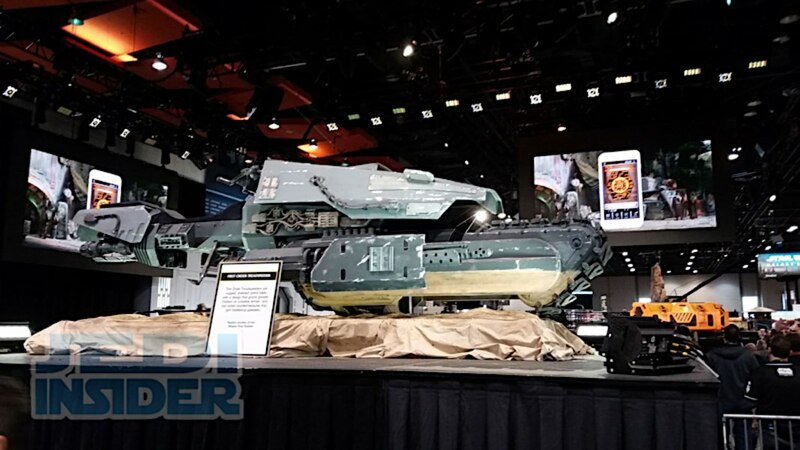 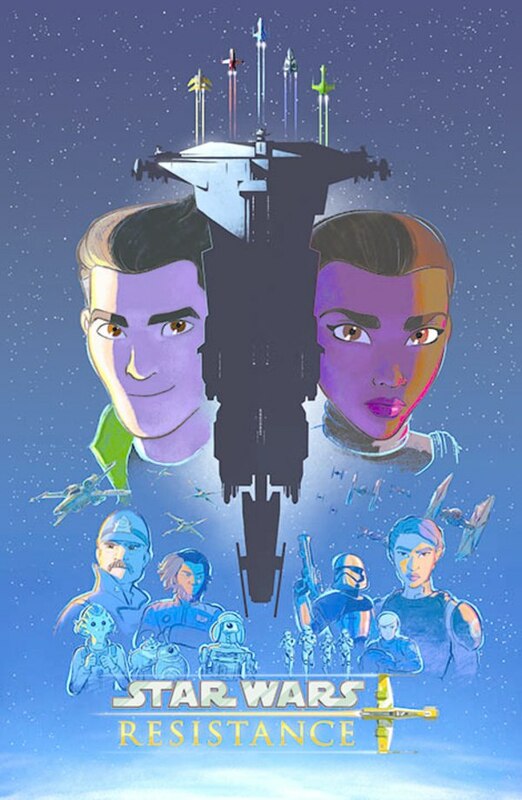 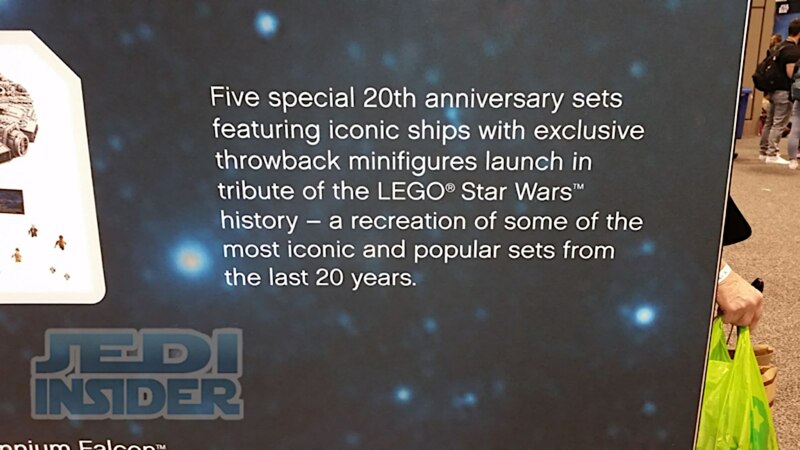 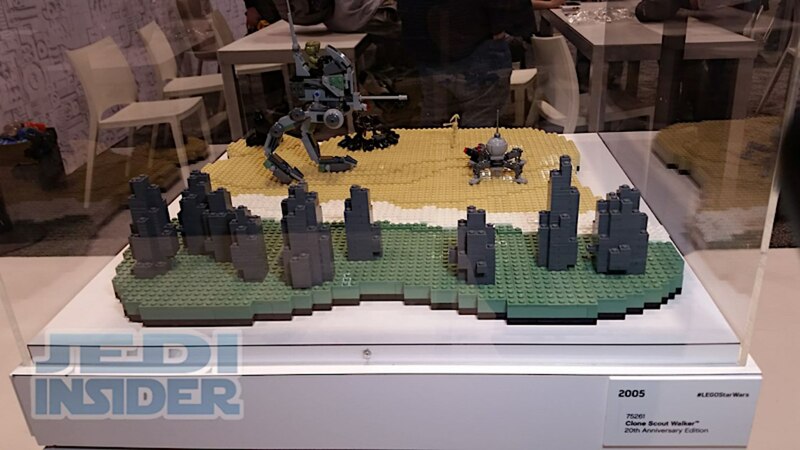 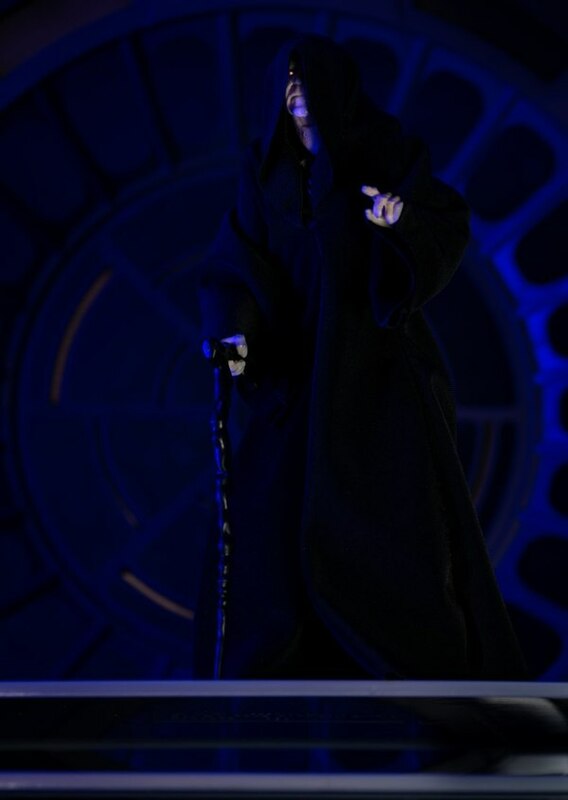 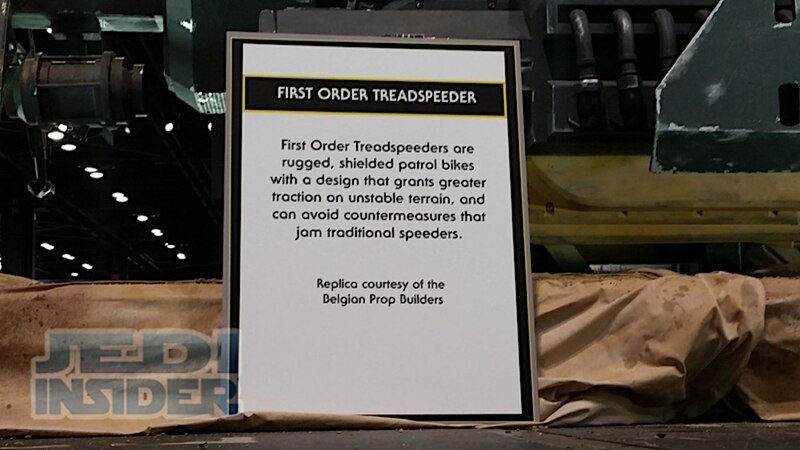 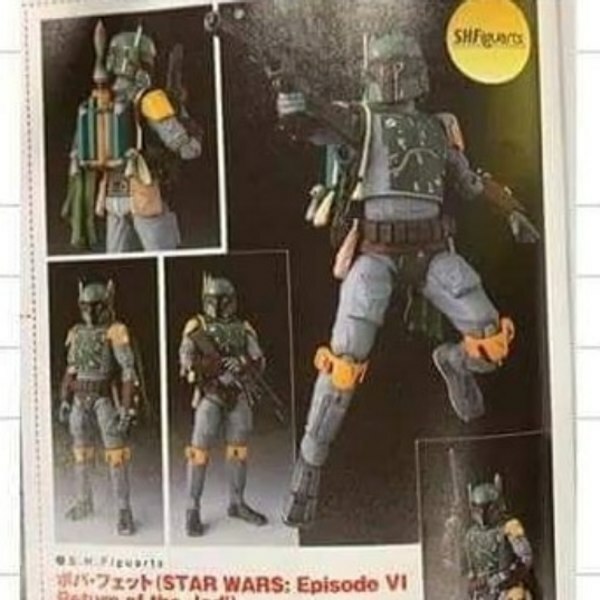 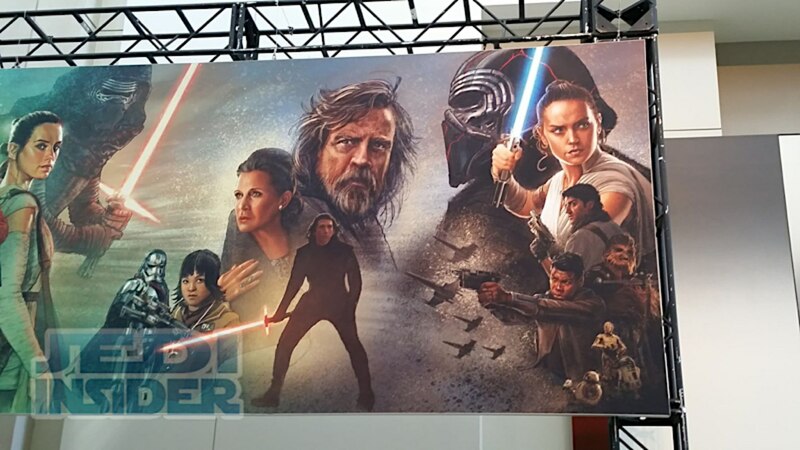 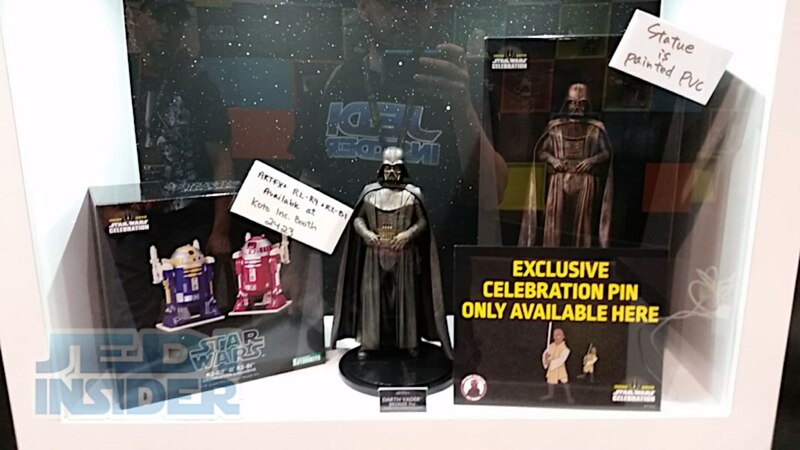 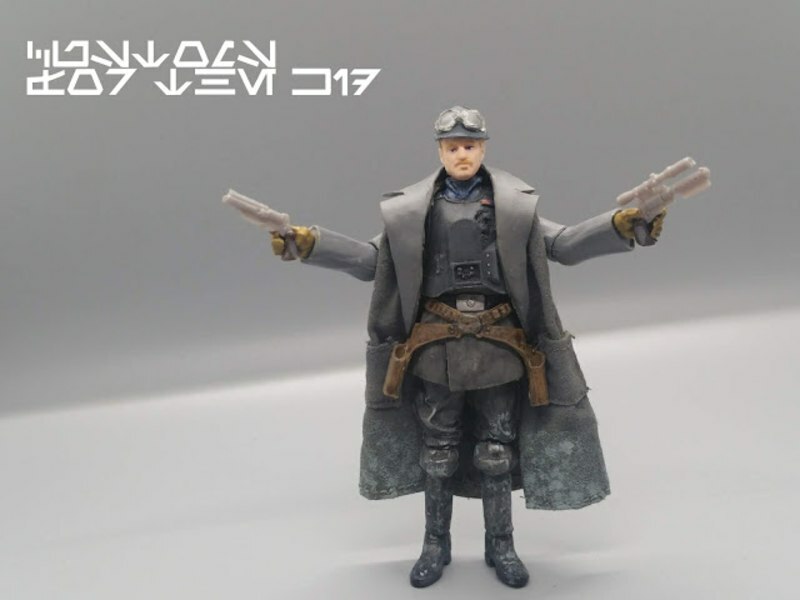 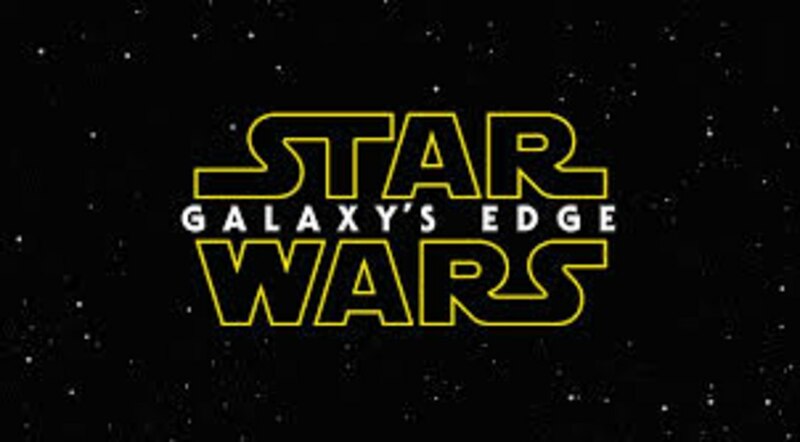 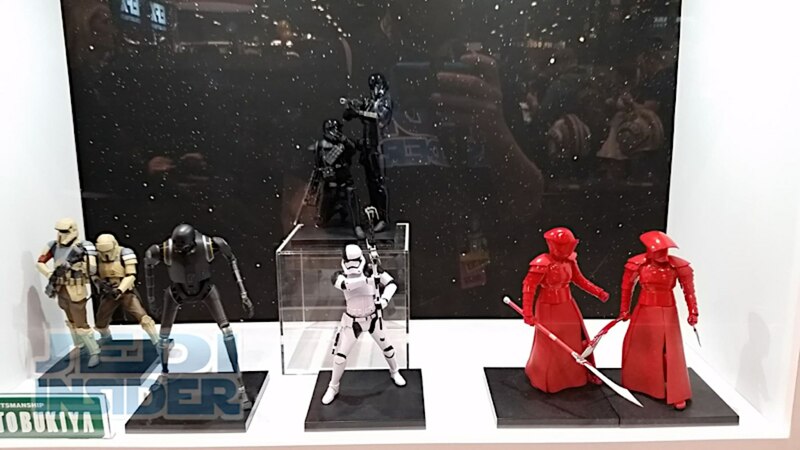 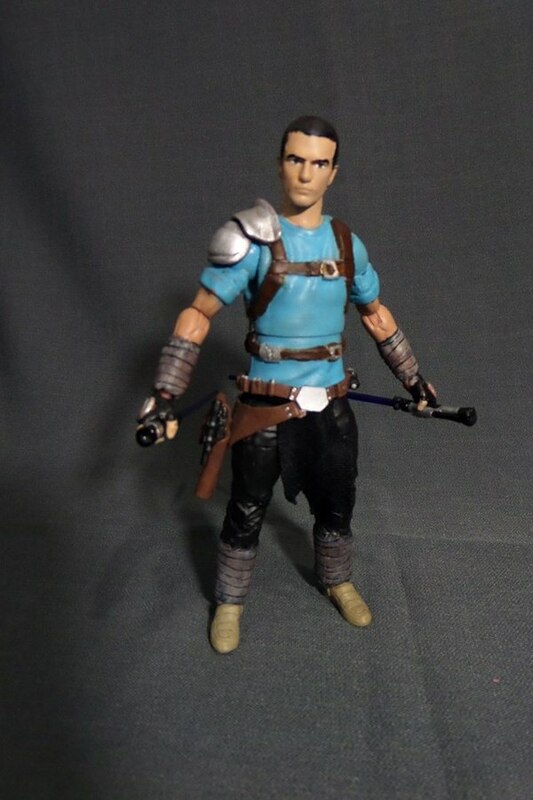 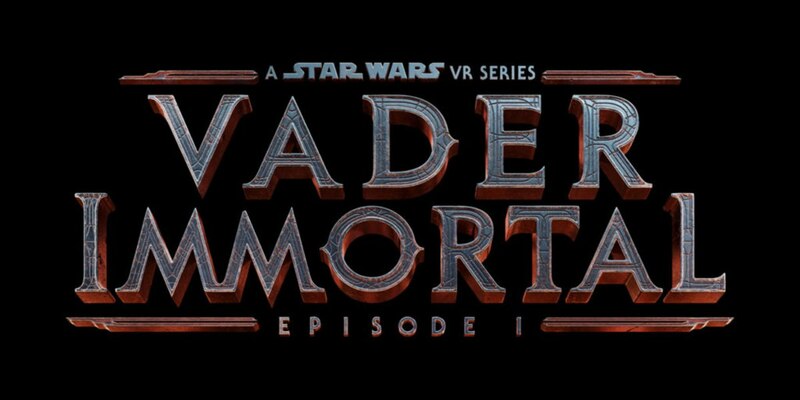 Shown are images from the LEGO and Kotobukiya booths as well as the a look at a First Order Rise Of Skywalker Tradspeeder replica and some cool looking custom Star Wars themed cars. 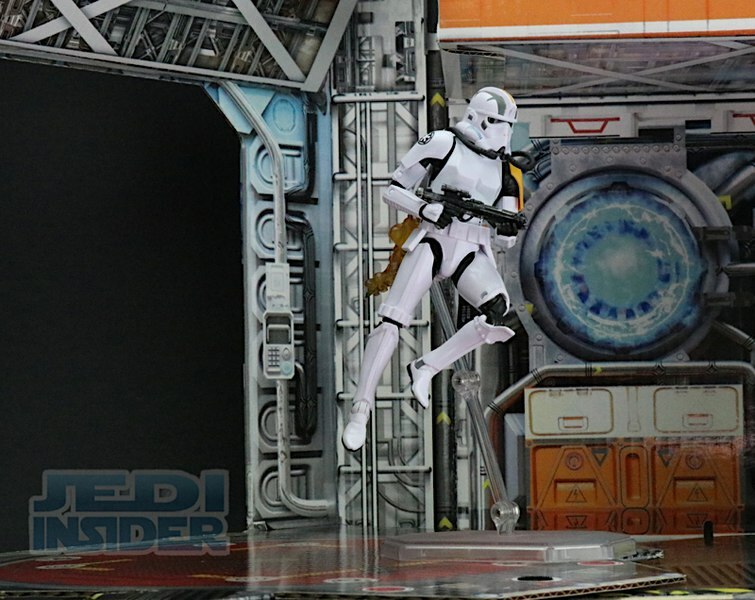 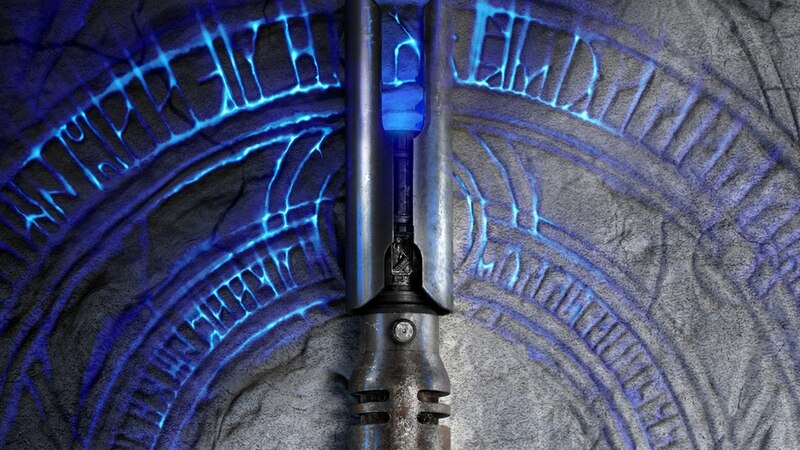 Check out all the images below and check back later today for a final round of images from the final day of the con.